Gareth Southgate is not fretting about Marcus Rashford’s recent lack of game time at Manchester United because he believes Jose Mourinho “thinks the world” of the striker. Rashford has managed just one start and a total of 122 minutes in the Premier League this season, a situation that will not improve in the short term due to a three-game ban for headbutting Burnley’s Phil Bardsley. 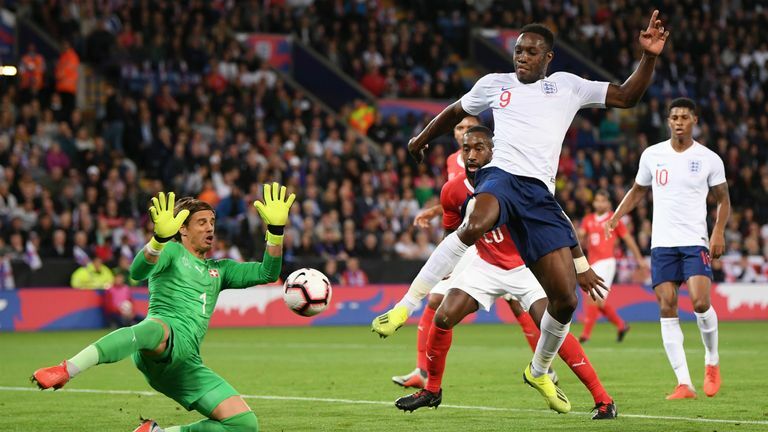 “We really wanted to make Marcus feel important over this period,” said Southgate. “It was important especially to get him in the penalty box and remembering the areas he needs to be scoring goals from. “It’s not my business to interfere with club managers,” Southgate said.